Manchester Dental Emergency? Get help fast. If you or any of your family ever has the misfortune to require emergency dental treatment, whatever the nature of the problem, you can instantly access the Carisbrook Dental emergency service and the prompt response of an expert, highly qualified dentist, simply by dialling 0161 951 7295. 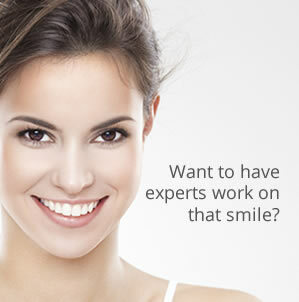 Every dentist within this long-established and hugely respected practice is fully qualified and immensely experienced to provide exactly the treatment required to ensure the rapid relief and reassurance you’re looking for. Plus just about any other dental problem you can imagine. Even if you are not registered with us you can still call us and speak to one of our receptionists who will do her best to arrange a top-priority emergency appointment. Our team of dentists all pride themselves on their ability to resolve any dental problem and relieve pain with the minimum of delay, stress or anxiety. So in case of emergency – do not put it off and cause yourself extra unnecessary suffering. Simply call Carisbrook now: 0161 951 7295.